Here's a freebie you can get right now! 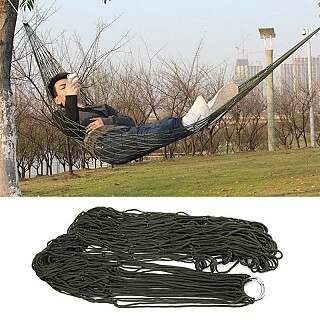 Pick up a FREE Indoor/Outdoor Hammock that retails for $19.99. You only have to pay $5.49 for shipping.